Le BHV Marais is a unique lifestyle department store born in the heart of Paris, the fashion capitol of the world. 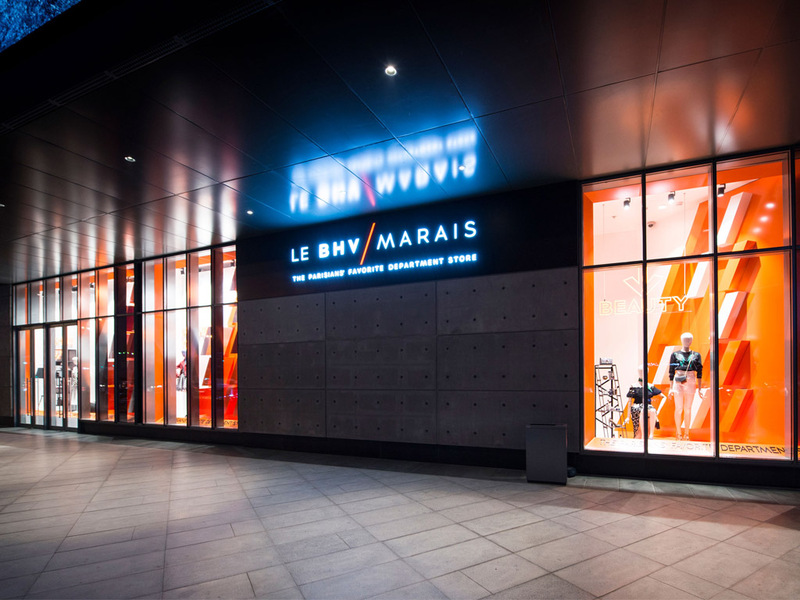 Inspired by the iconic Marais District in which its French flagship is located, Le BHV Marais has become a cultural and fashion hotspot for Parisians and tourist alike. 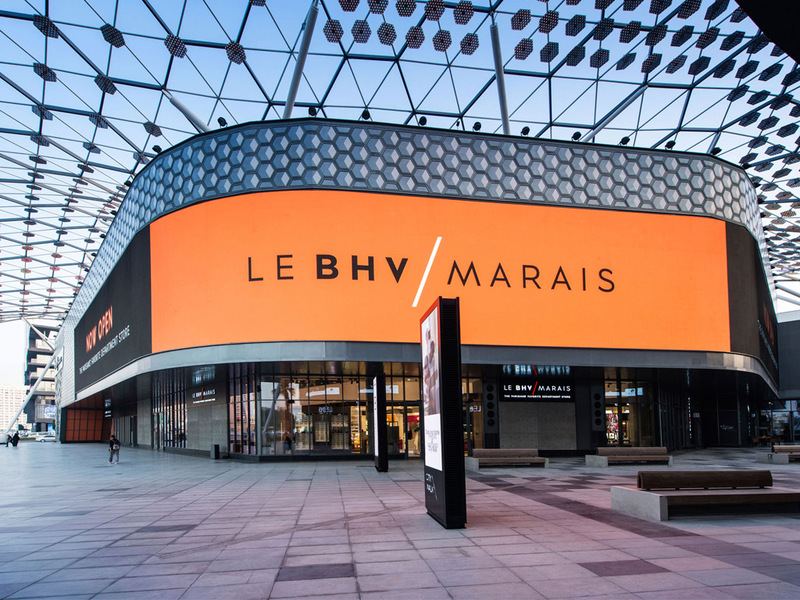 Now open in Dubai, Le BHV Marais offers a distinctive shopping experience, with impressive home, fashion and beauty collections making it ideal for one-stop shoppers. With Izu Brasserie & Bakery open inside the store, you can also enjoy delicious meals and pastries while you're shopping. 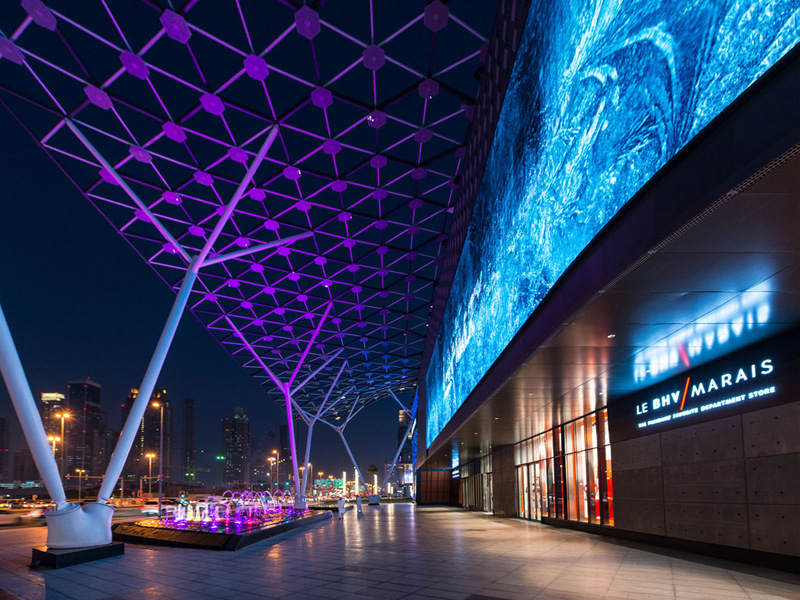 Look out for gorgeous home, beauty and fashion products.